The burden of chronic non-communicable diseases (NCDs) such as diabetes, obesity and cardiovascular diseases is rising rapidly in low- and middle-income countries (LMICs). LMICs also have a high occurrence of undernutrition and infectious diseases which together form the ‘double burden’ of diseases. The connection between undernutrition and NCDs is puzzling but explained by David Barker’s idea of intrauterine programming. This idea [now expanded into ‘Developmental Origins of Health and Disease’ (DOHaD)] focuses on maternal health and nutrition as major determinants of the offspring’s health. India offers a unique opportunity to study these links. 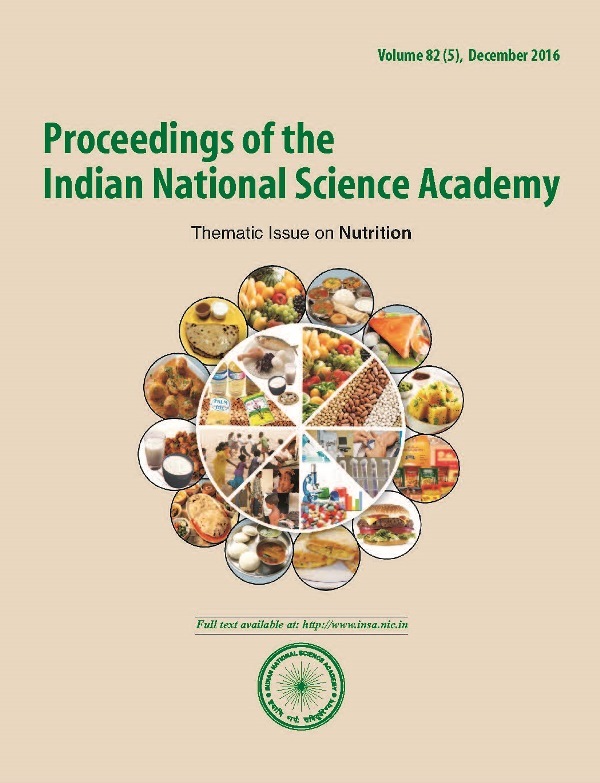 Studies in India have shown that Indian babies are thin but fat (more adipose tissue) compared to European babies, and maternal nutrition during pregnancy is a determinant of offspring’s size and body composition. Both, maternal-foetal undernutrition and overnutrition are associated with increased adiposity and insulin resistance in the children. Micronutrients like vitamin B12, folate and vitamin D may be particularly important. Improving nutritional status of the young generation (especially that of young women in reproductive age) offers a potential for intergenerational prevention of NCDs.